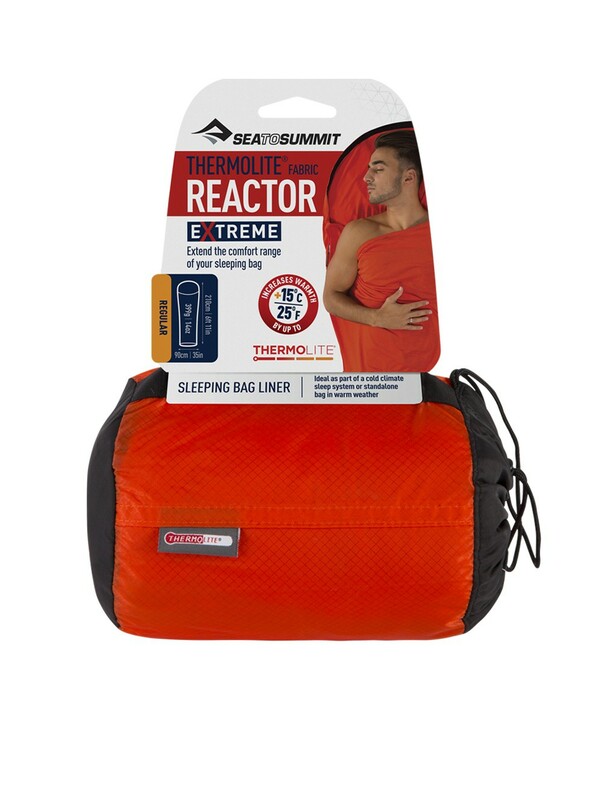 The Reactor Thermolite Extreme is a liner that increases the temperature of your sleeping bag from 10-11 ° C. This liner can be used in summer, warm weather or in the shelter. It is made from fiber Thermolite 110g / m² very isolated. The fabric is soft, stretchy and machine washable. 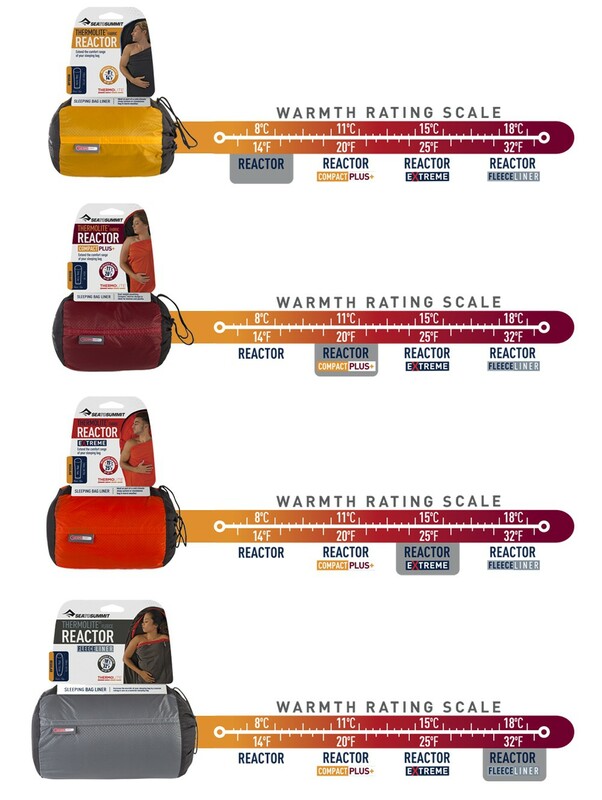 The Reactor Extreme has a hood with drawstring. Mummy form. 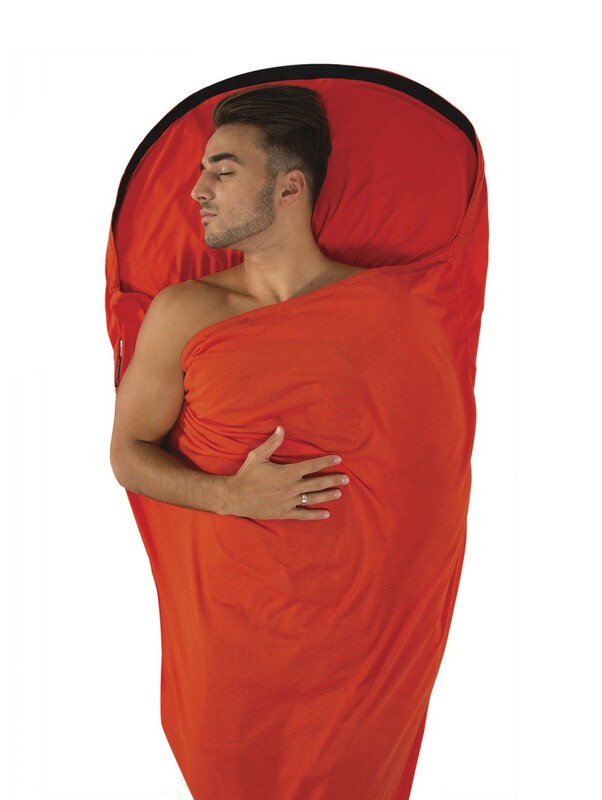 Increases sleeping bag performance by up to 25°F (14°C) with super-insulating 110g/m² Thermolite® fabric. Thermolite® is a hollow core fiber that provides extraordinary warmth for its weight and remains extremely breathable. Spacious design allows for a comfortable night’s sleep, even when the mercury plummets. 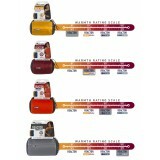 Perfect for extending the season of your sleeping bag.